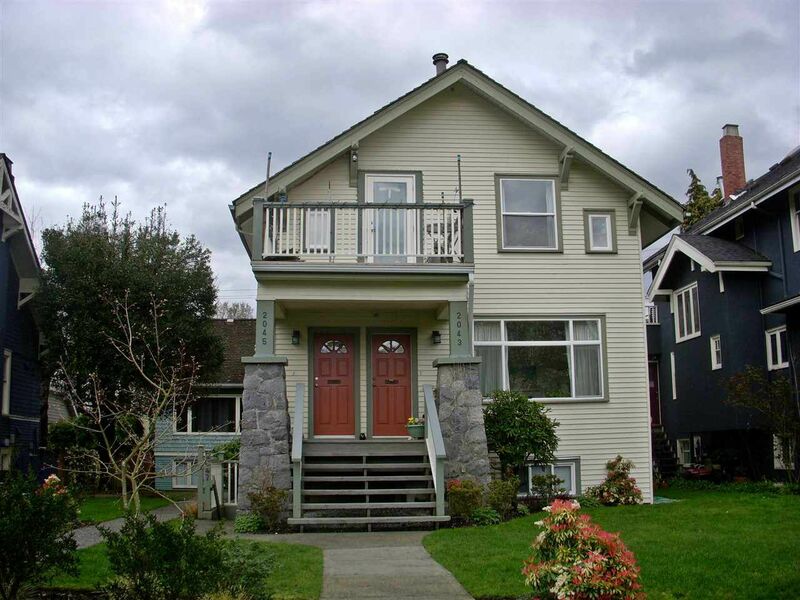 RARE Heritage style home in the high demand LOWER SHAUGHNESSY area. This circa 1910 home currently consists of three separate suites that have been tastefully renovated. EXCELLENT OPPORTUNITY for long term holding property or for owner occupier looking to rent the other suites. 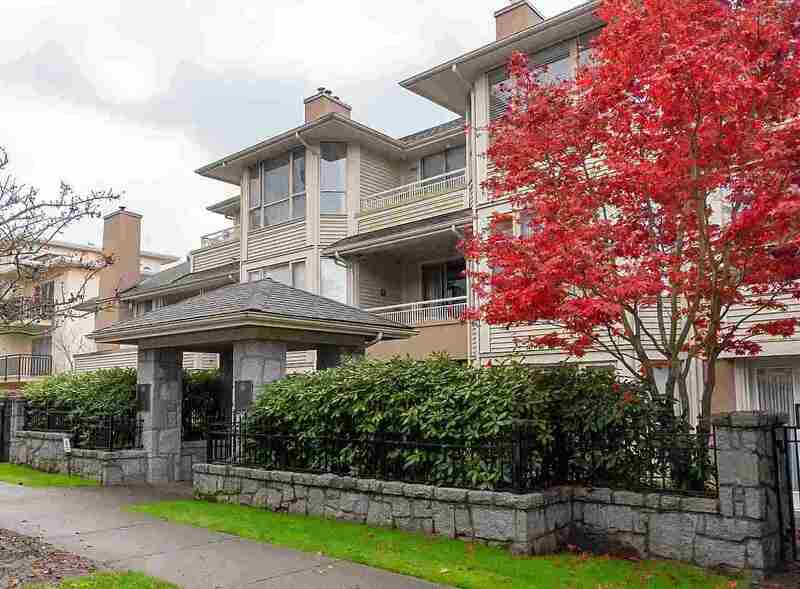 This is truly a unique detached STRATA home between Arbutus and Burrard. Please note only the main house is for sale.